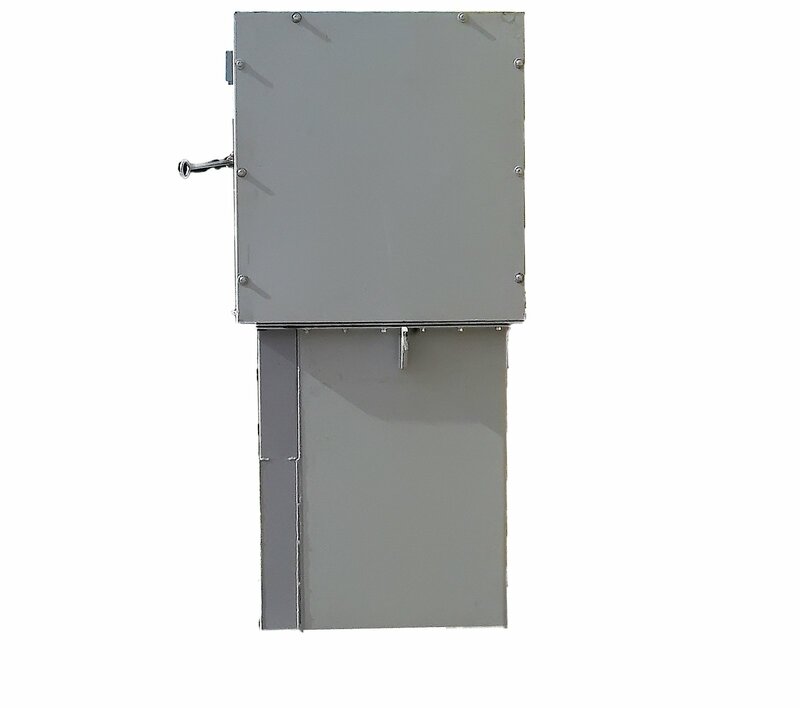 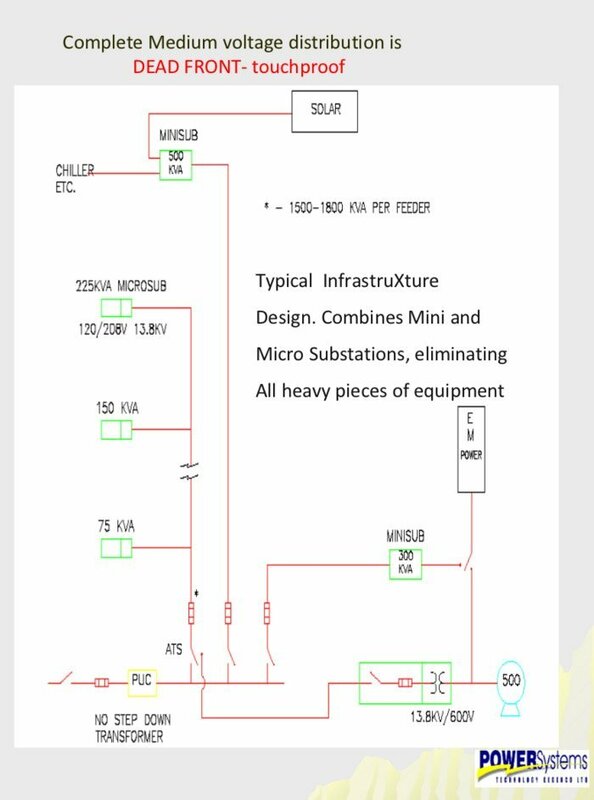 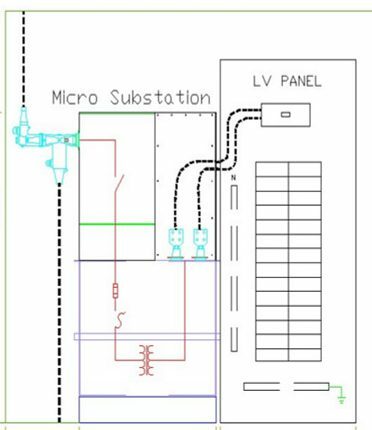 Power Systems has developed the next step in MiniSub evolution, the MicroSub, which still offers the unique benefits of oil/liquid filled padmount transformers as defined by the CSA specification C227.4, and SF6 switching technology using the Arc-Whipper © three position switch. 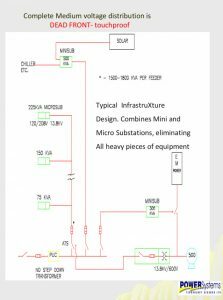 Safety - Lower fault levels and EMI. 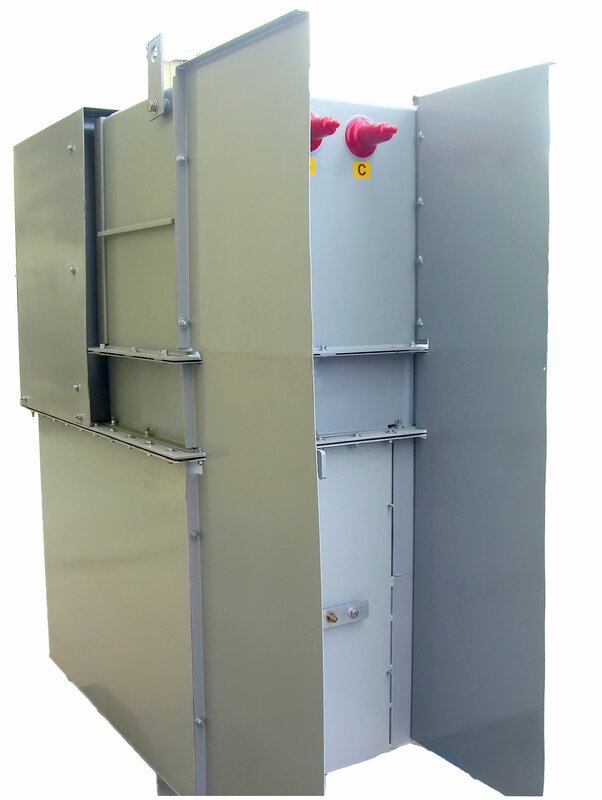 Lower Arc flash, dead front and touch proof. 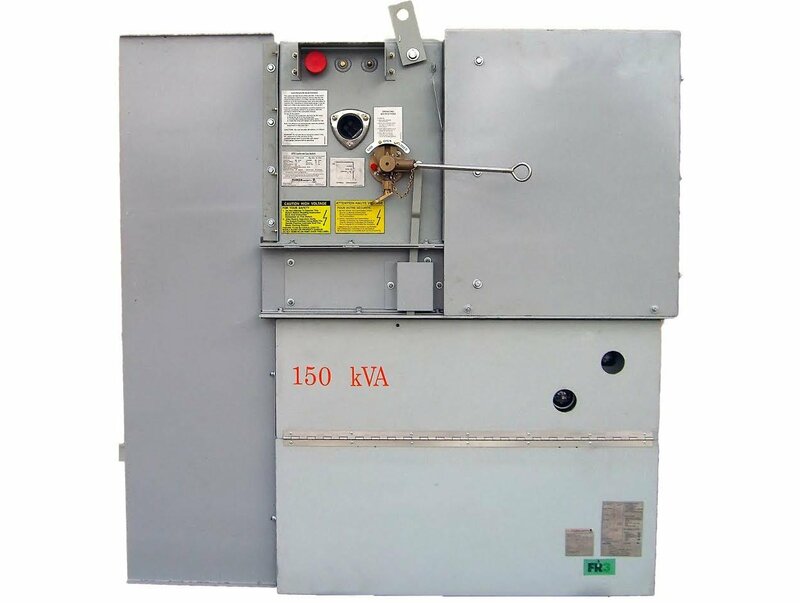 Maintenance - The system components require almost zero maintenance over the life of the unit. 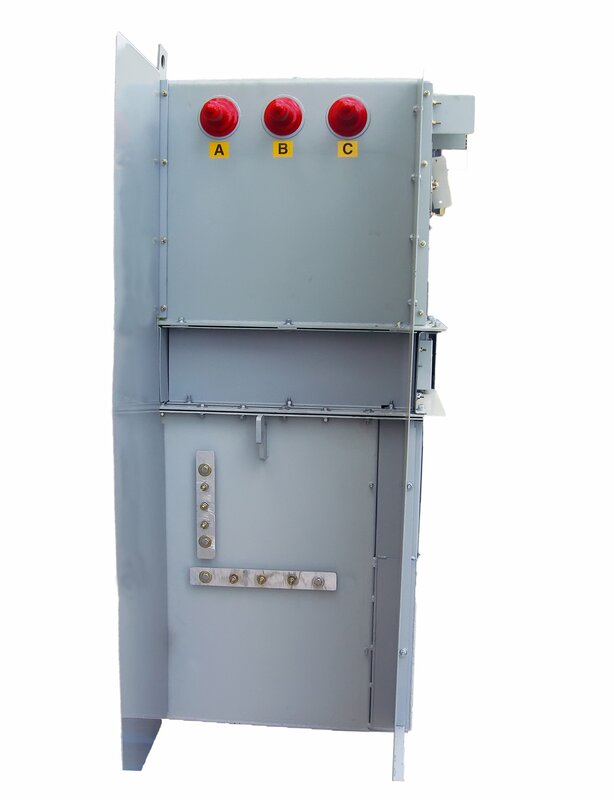 Reliability - Is increased as not relying on one point of failure. 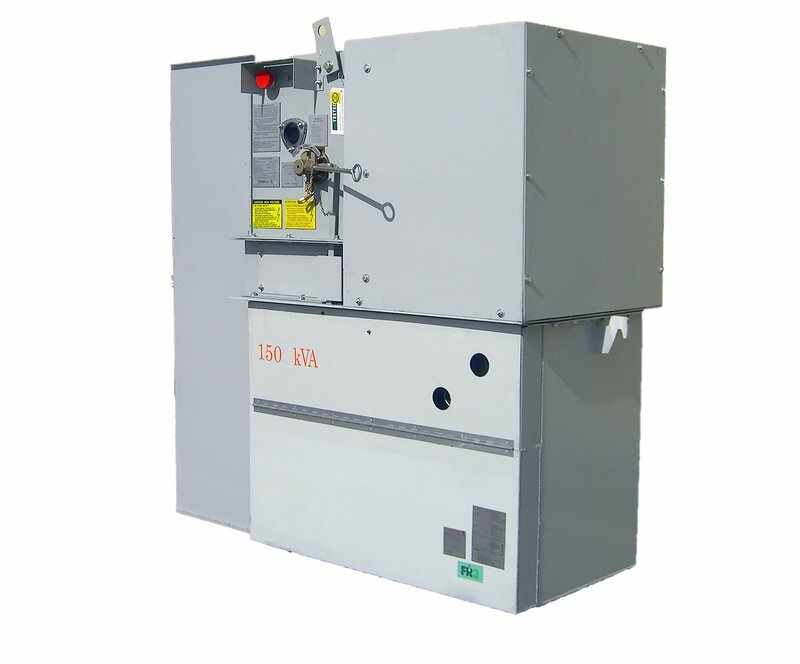 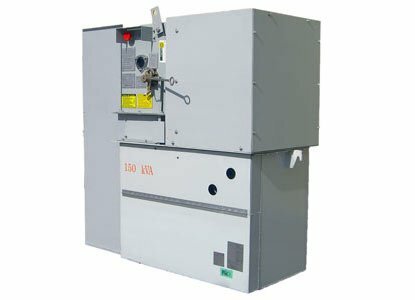 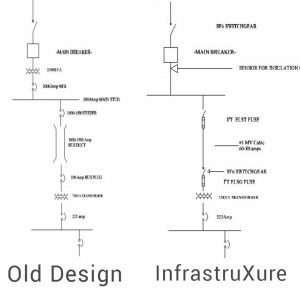 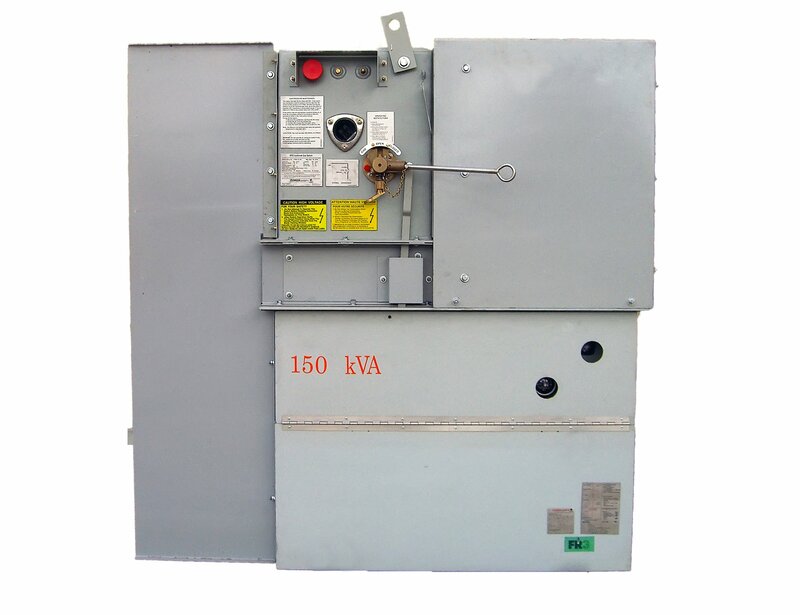 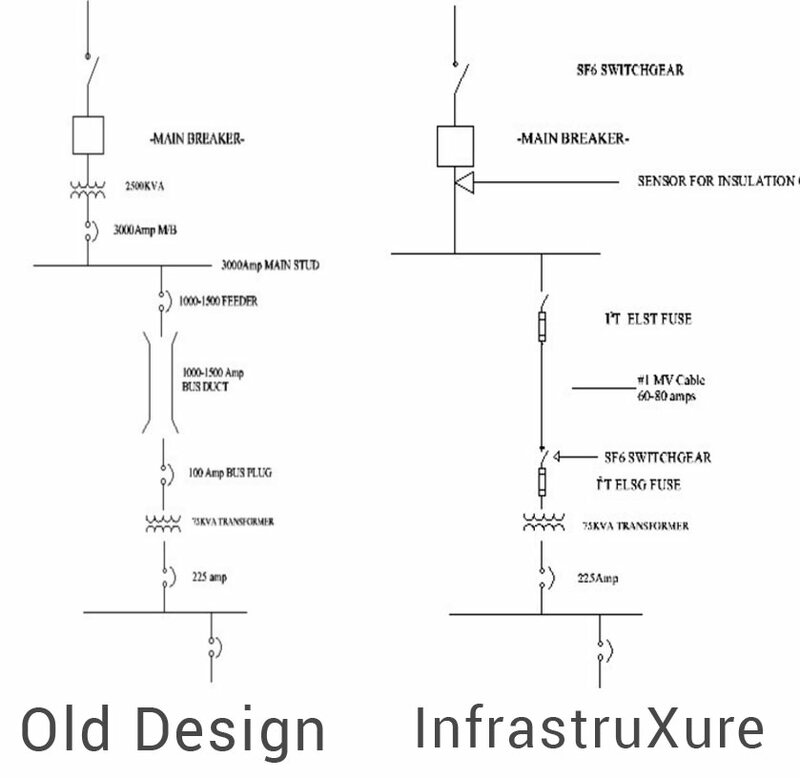 Main transformer or low voltage switchgear.